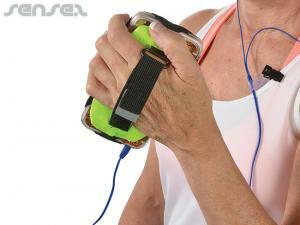 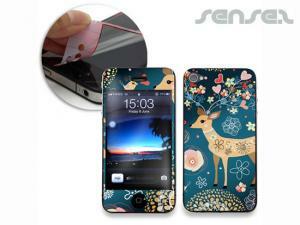 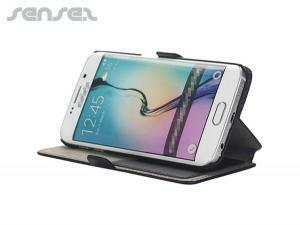 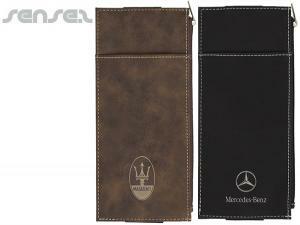 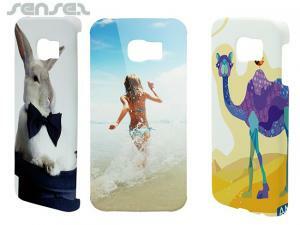 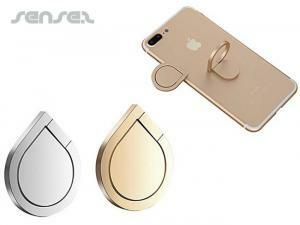 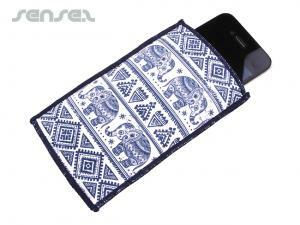 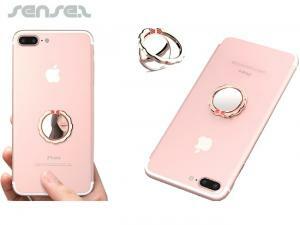 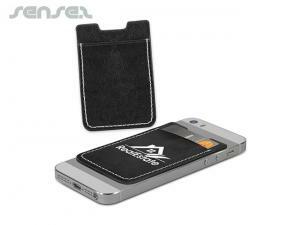 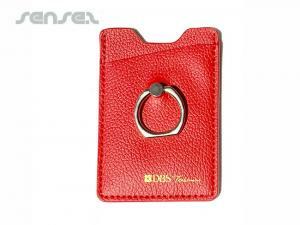 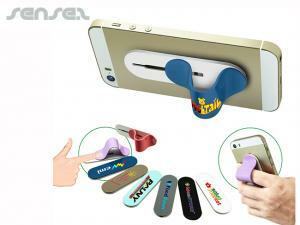 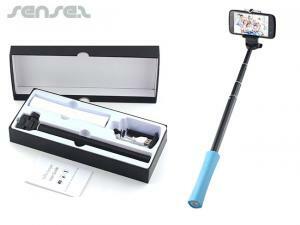 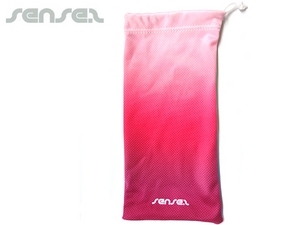 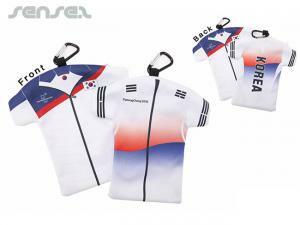 Nothing suitable in promotional phone holders & covers? 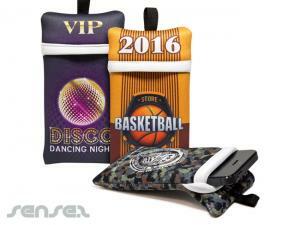 Promotional Cell phone holders and mobile phone covers are a promotionaluseful promotional merchandise that your clients will use over and over again. 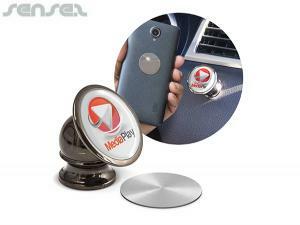 Nowadays almost everyone has at least one mobile phone to their name - so what other perfect way to give them a gift they will use and appreciate than our new range of branded mobile phone accessories. 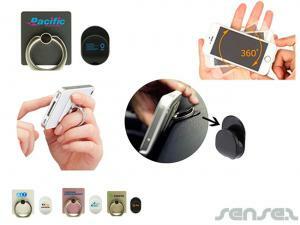 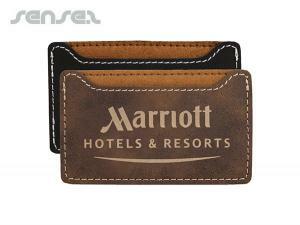 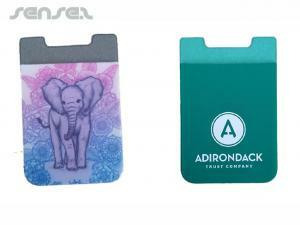 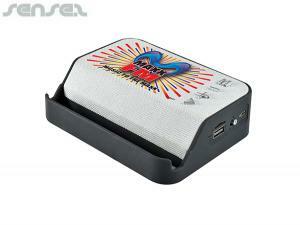 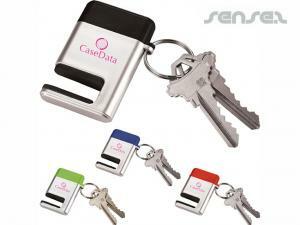 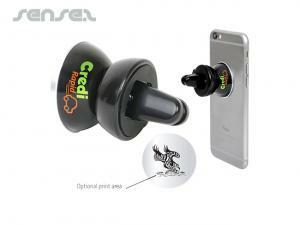 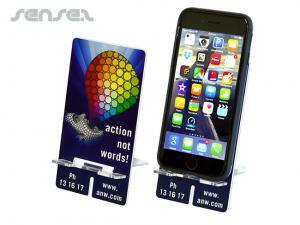 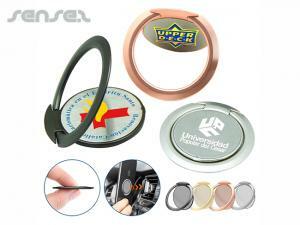 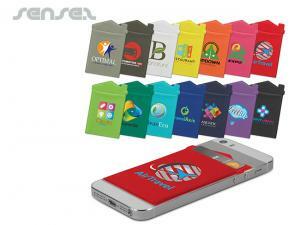 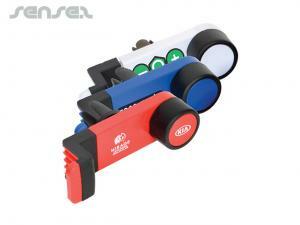 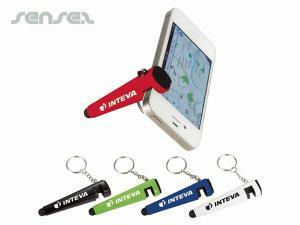 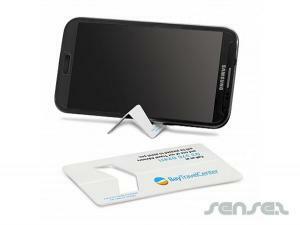 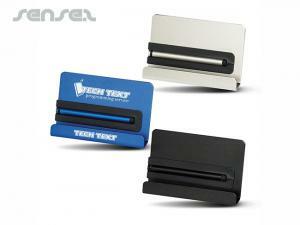 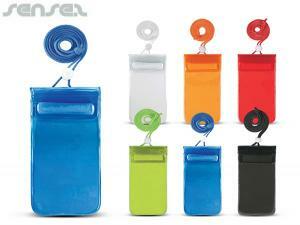 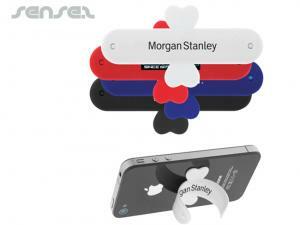 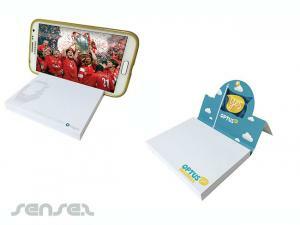 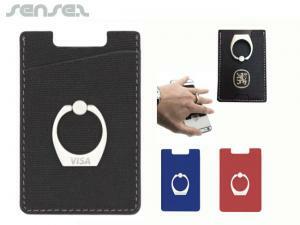 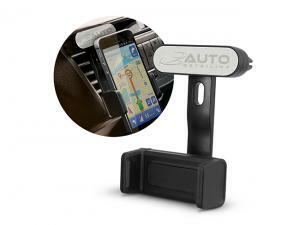 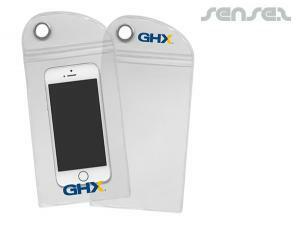 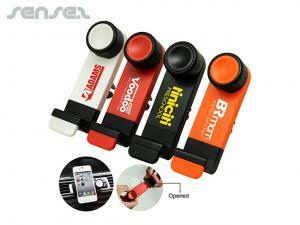 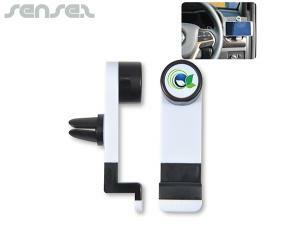 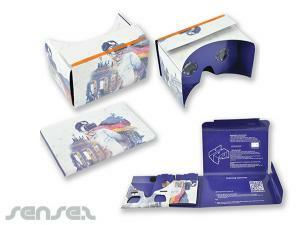 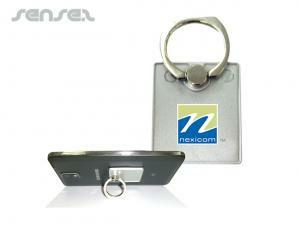 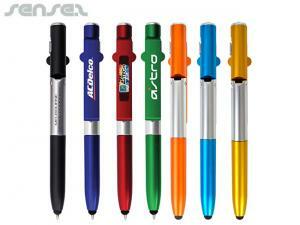 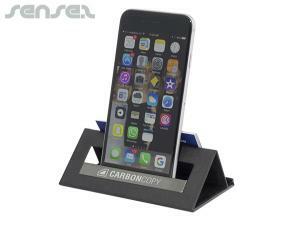 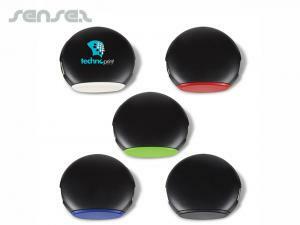 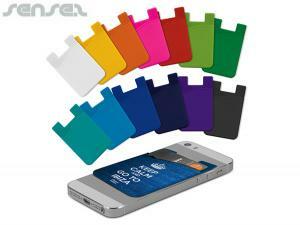 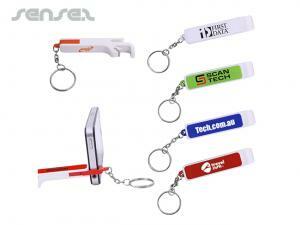 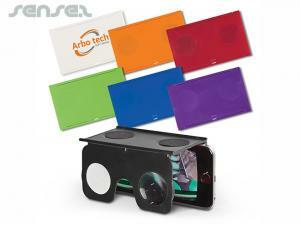 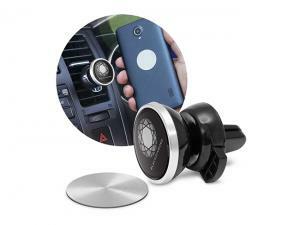 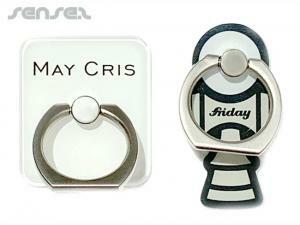 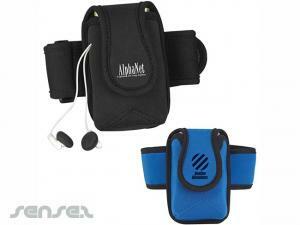 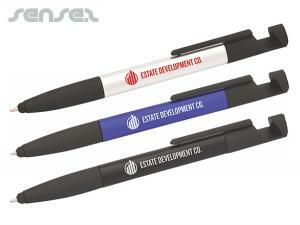 Promotional mobile phone holders are great for office cheap promotional giveaways. 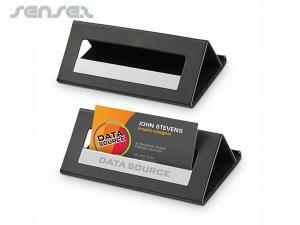 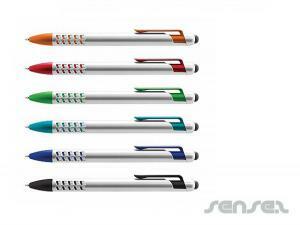 They make ideal display items for the desk and are both functional and practical. 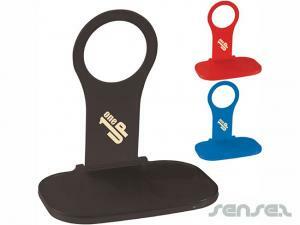 Promotional mobile phone holders in the shape of a flower or plant are great for promoting environmentally friendly messages or just for a pretty desk accessory for office related promotions. 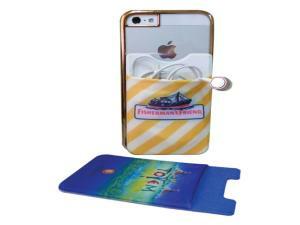 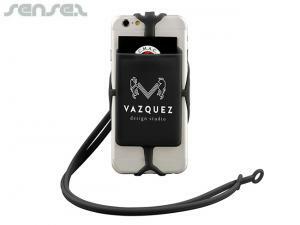 Branded beach chair mobile phone holders are great for beach and summer.